RF Signal Detector Wilson 460118 - Pro Signal Meter. 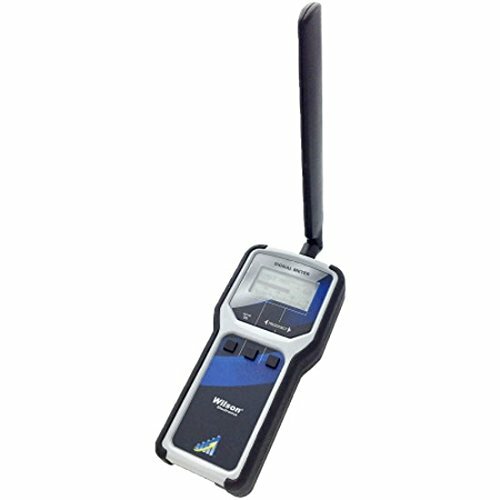 Works with 700, 800, 1900 and 2100 (AWS) MHz spectrum bands. Switches easily between frequency bands and channels.